Daphne Bernstein did not like Jerusalem. She ended up there by chance, dragging along her young daughter, her useless medical licence, her disgraceful past and her desperate hope to rebuild her life that has gone off course. In an ancient building, in the midst of a stormy winter, Daphne's life crosses paths with an alienated man and an ambiguous co-worker, who are both hiding a secret with heavy consequence. Is this a random meeting or a sophisticated trap? 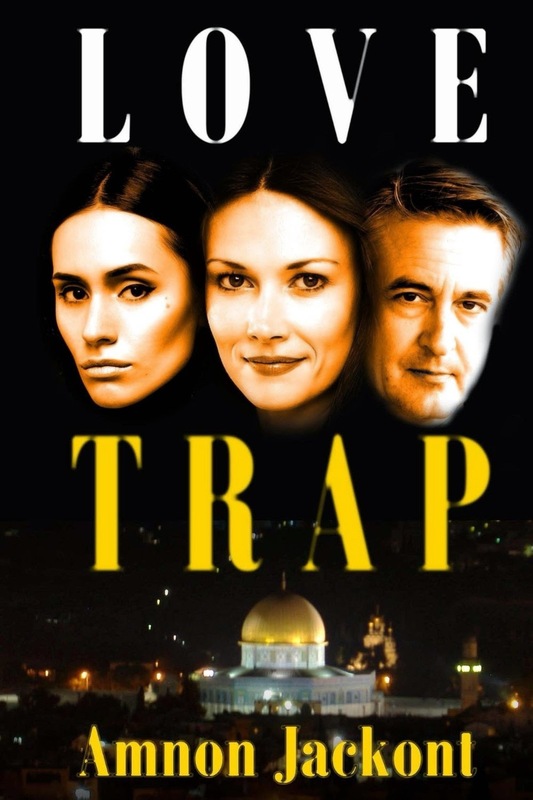 Love Trap is a fascinating and unconventional story about lies, friendship and love. It occurs in the dark and mysterious domain, between reality and distortion, created by fear and hope. I found Daphne's tale to be very intriguing. I don't usually read a lot of books that aren't fantasy or science fiction that take place outside of North America so that was refreshing for me. Plus there was all the mystery. I love a story that keeps me guessing at things. Everyone in this book came across as very real, very easy to relate to. Even though at points I was frustrated with the thing they were doing I could completely see myself or the people in my life doing the same things. All in all I really enjoyed it. You can find Love Trap on Amazon. Amnon Jackont was born in 1948 and grew up in Ramat Gan, Israel. He was a well-mannered boy from a family with a European lifestyle. He slowly learned that in order to survive among Israeli children, he would have to use his fists. Since he was large and very strong, he also quickly learned self-control, so he wouldn't do any harm. He took up boxing as a hobby, and during his summer vacations he worked in construction. Be for he was inducted into the IDF he worked for an oil company, where his job was to open and close the huge valves that allowed crude oil to flow from tankers. He joined the IDF and was wounded while serving in unknown places which continue to provide him with material for his books. His first injury occurred when an anti-personnel mine caused a flat tire to the truck he was riding in. The truck overturned and he awoke with a fridge on his back. Four years later he was wounded again, this time in a hostile country, where he was rescued from after quite some time. Jackont was involved in business for many years (mainly in insurance, securities and real estate), along with his diverse literary activities. 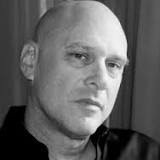 He has written eight novels, a collection of short stories, a financial-documentary book, and the biography of a Mossad leader. All of his works were best sellers and some were translated into foreign languages, including Chinese and Japanese. In addition, he has edited approximately 200 books of various kinds - from thrillers, to history and philosophy books.